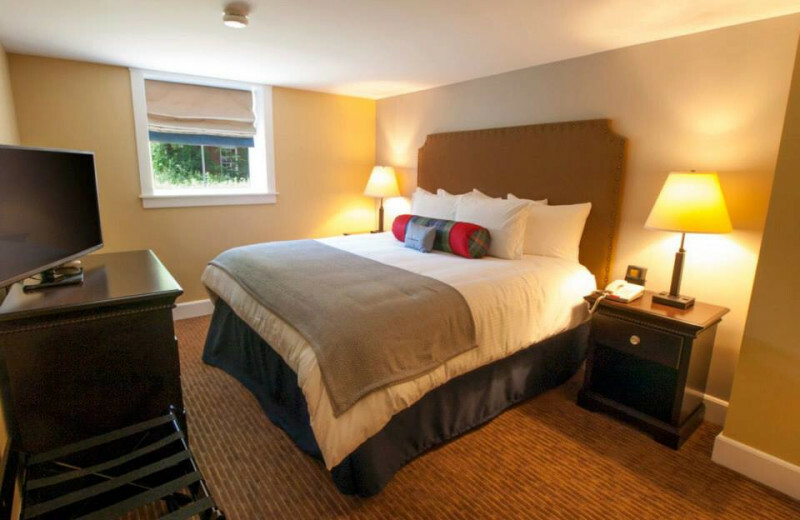 Discover a truly tranquil island vacation at the Inn at Diamond Cove. 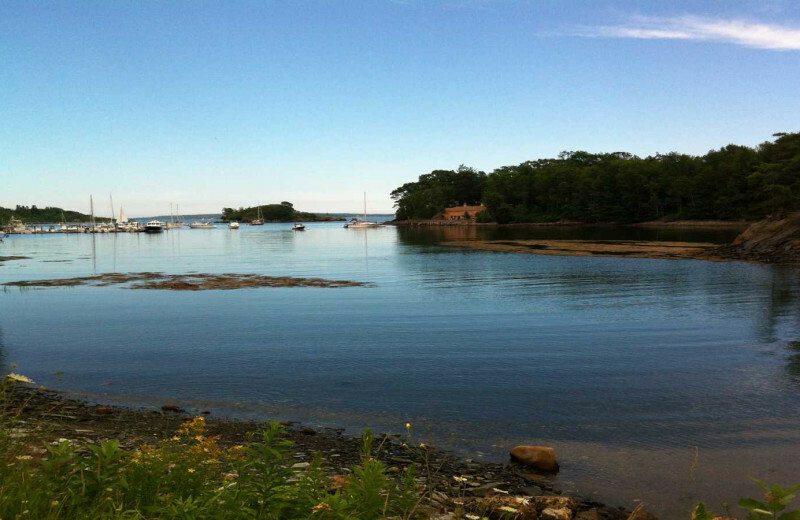 This Maine destination rests on the charming Great Diamond Island, a wonderful place for relaxation and adventure. 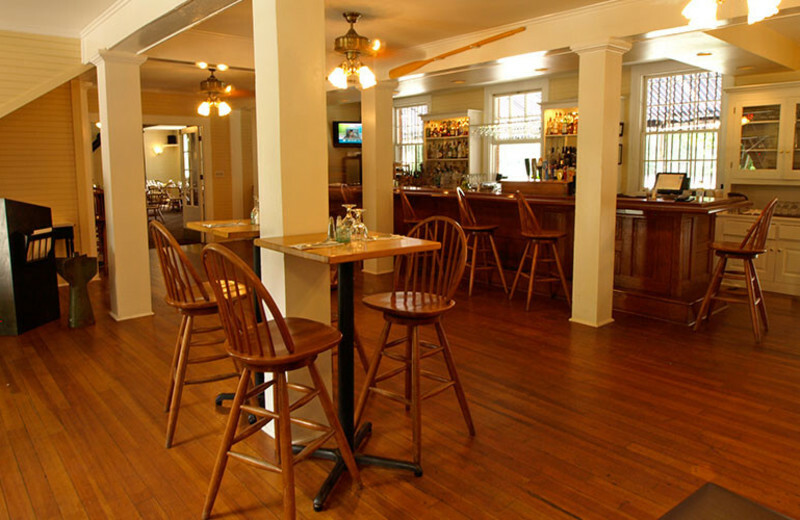 Built back in the 1890s and recently renovated in 2015, the Inn at Diamond Cove features a delightful blend of the past and the present. 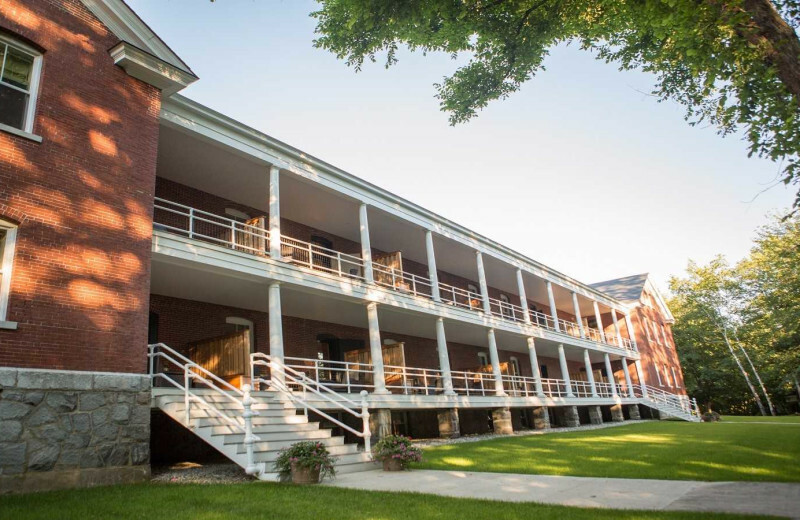 Housed in the form barracks of Fort McKinley and looking out over the original parade grounds, this is the fantastic place to unwind for the easy-going traveler, where all transportation is done with bicycles or golf carts. 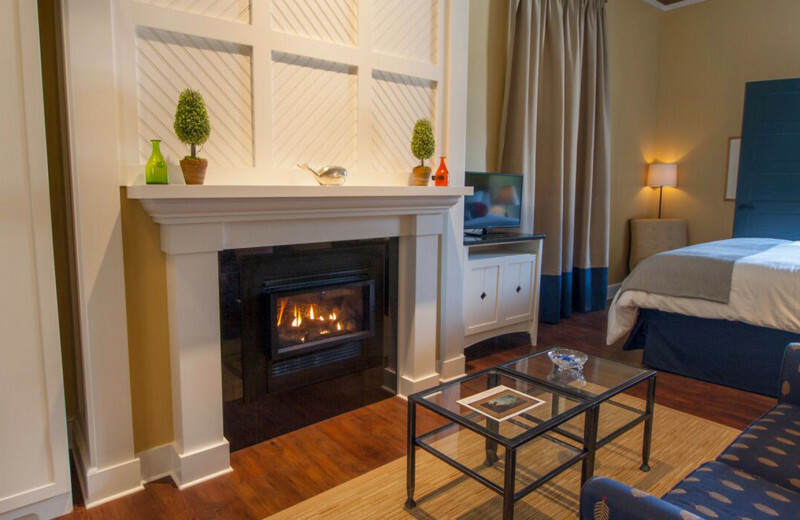 Their 44 deluxe accommodations are equipped with special touches such as a fireplace, parlor and a separate dining room for your maximum comfort and convenience. When you're not lounging indoors, you can enjoy the beautiful private beaches of the island or explore the natural woodland lanes. 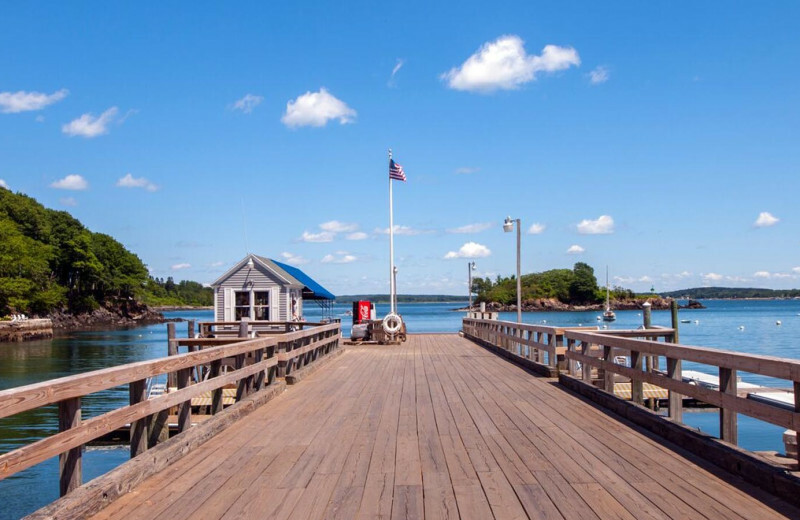 The full-service marina at the northern end of the island can assist you in getting out onto the water for a day of sailing and fishing, or you can stay onsite to enjoy the outdoor pool and whirlpool. 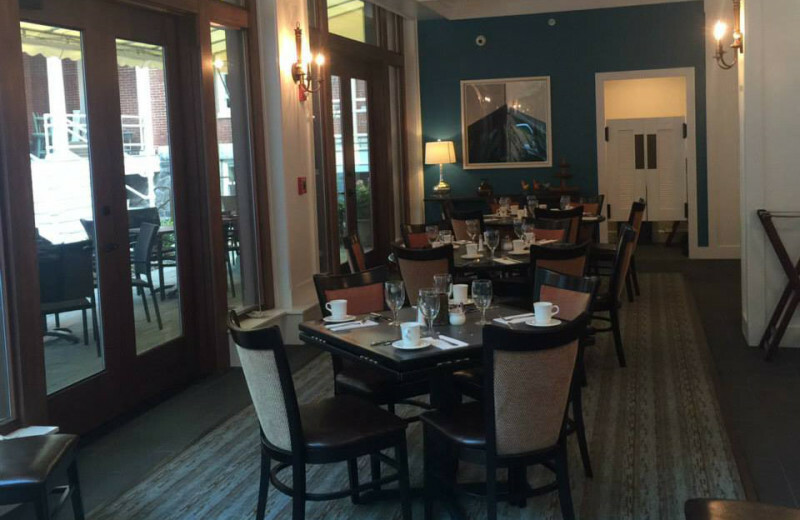 To top it all off, the inn's Lobby Cafe is an onsite restaurant where you can indulge in delicious breakfast, lunch and dinner during your stay! 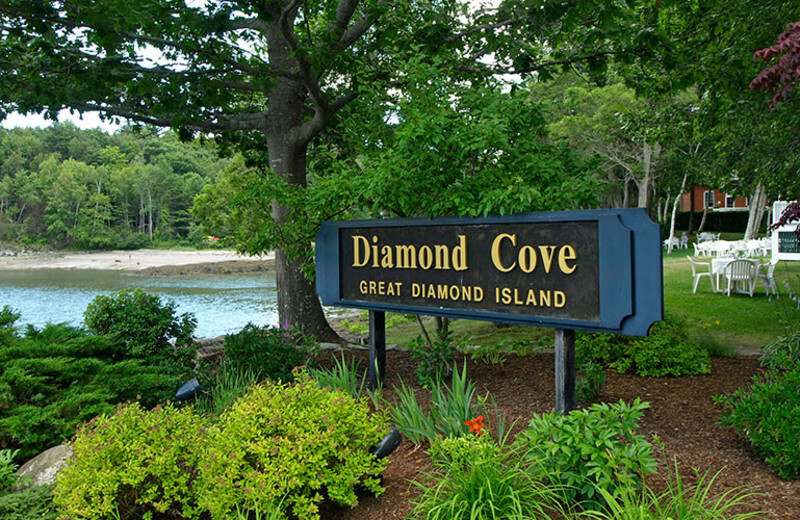 The laid-back, relaxing atmosphere of beautiful Great Diamond Island makes it an ideal place to reconnect with your family. 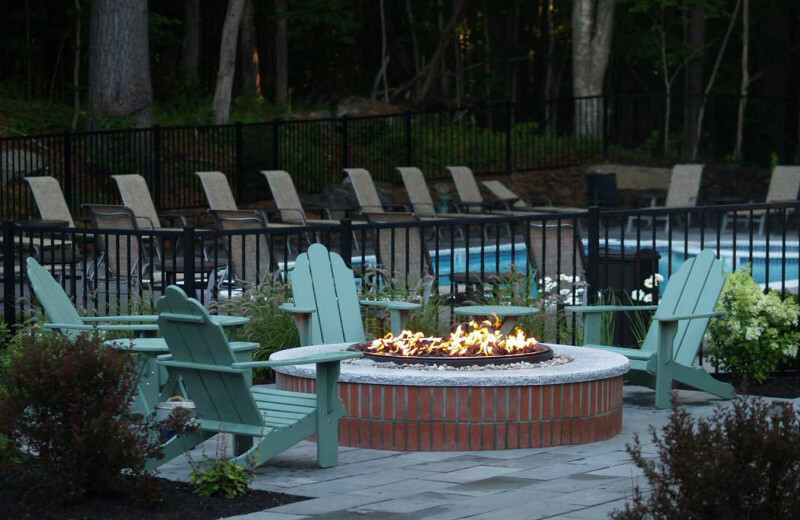 Here, you and your loved ones can enjoy the comfort of island living at the Inn at Diamond Cove and indulge in a variety of exciting outdoor activities all within minutes of the property. 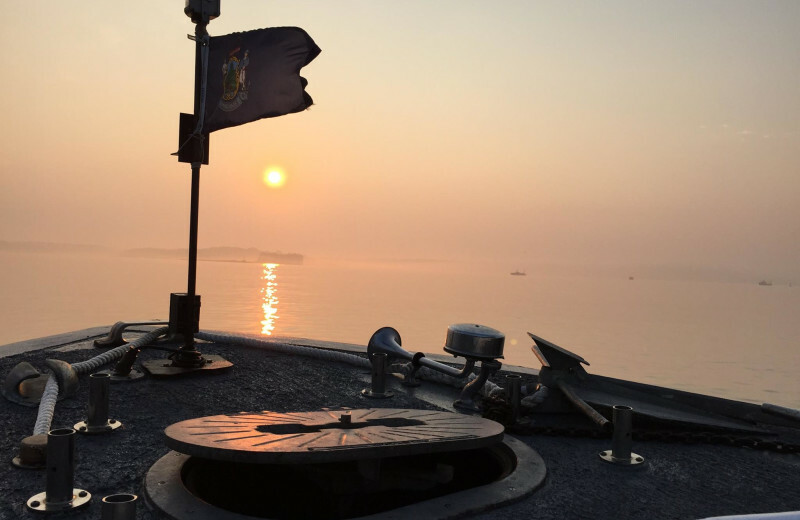 Head to the Portland Marina to take a boat out onto the water, lounge at the inn's outdoor pool, or spend an afternoon on the beaches where you can build sandcastles or dive in for a swim. 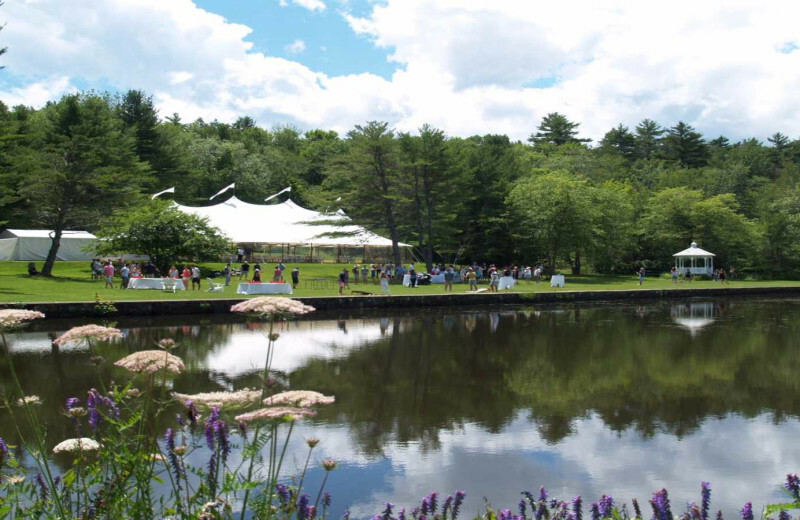 The possibilities are endless at this Maine island retreat! 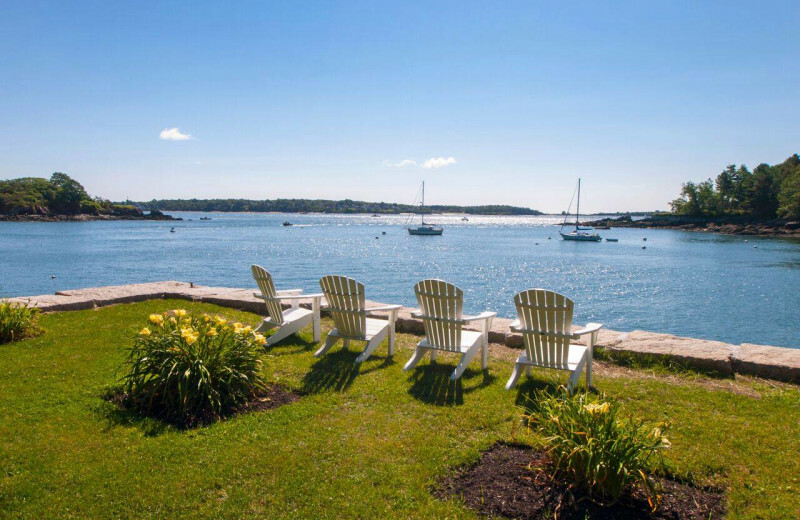 With inspiring views of Casco Bay, the Inn at Diamond Cove is a great option for your Maine business retreat. 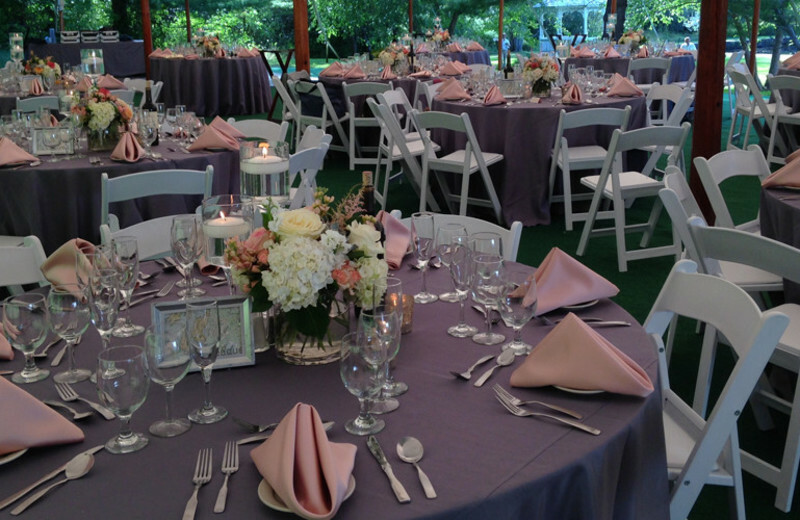 Diamond's Edge, their onsite restaurant and event venue, features three distinct options for your getaway. Gather together onsite at the patio or enjoy a little more privacy at the Art Gallery which features large sliding barn doors and a 40-foot vaulted ceiling with rustic exposed beams. 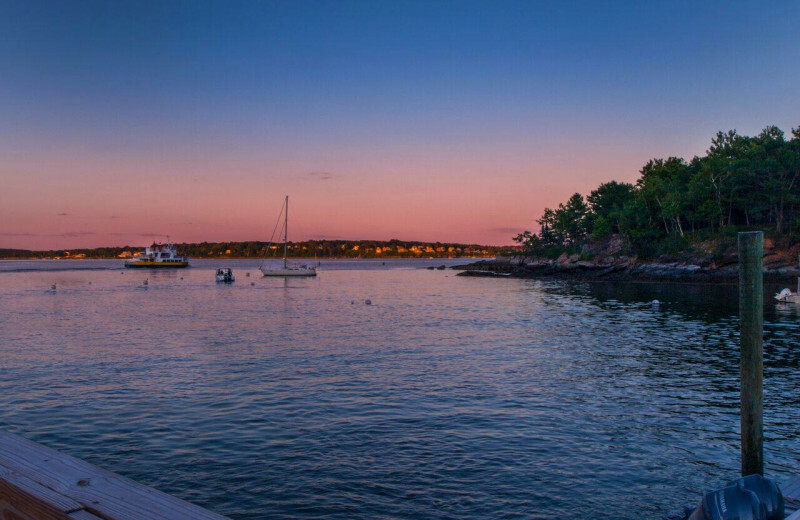 Bring your whole family together to experience an unforgettable Maine island vacation at the Inn at Diamond Cove! 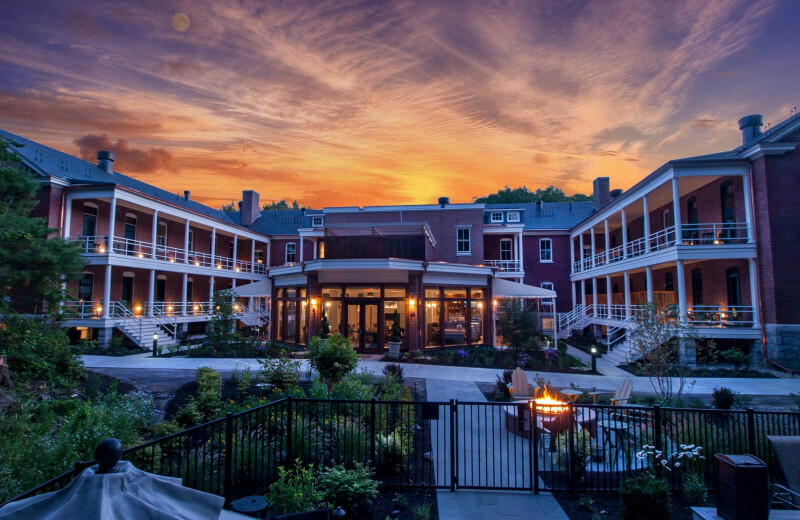 Resting on Great Diamond Island and overlooking Casco Bay, this premier destination lets you reconnect with your loved ones in a variety of ways. 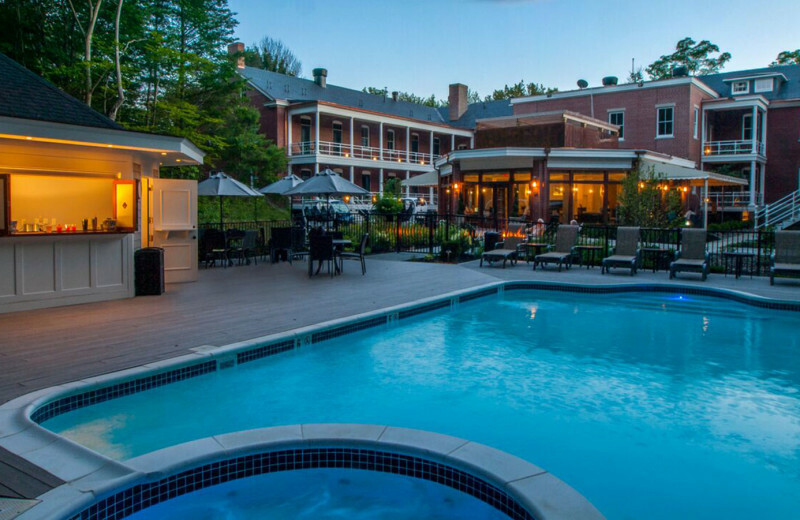 Take out a boat to explore the waves on a fishing trip, or unwind at the onsite pool. 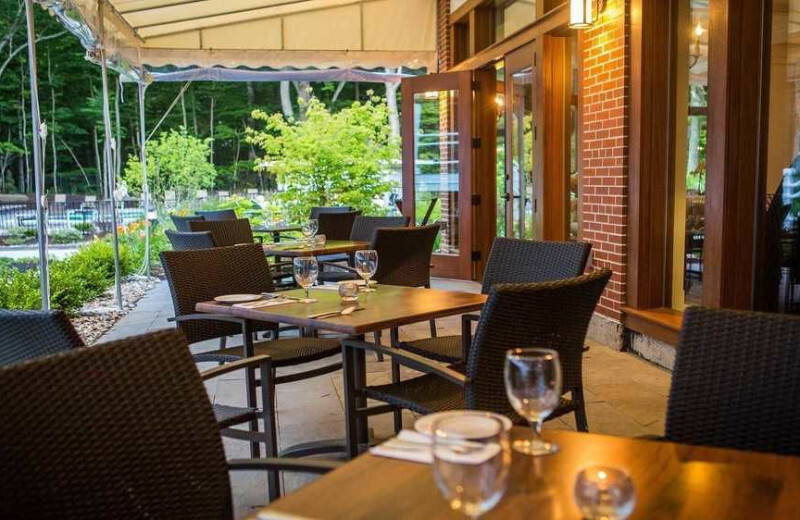 Diamond's Edge, the onsite restaurant, provides plenty of space to gather together and indulge in a delicious family meal! 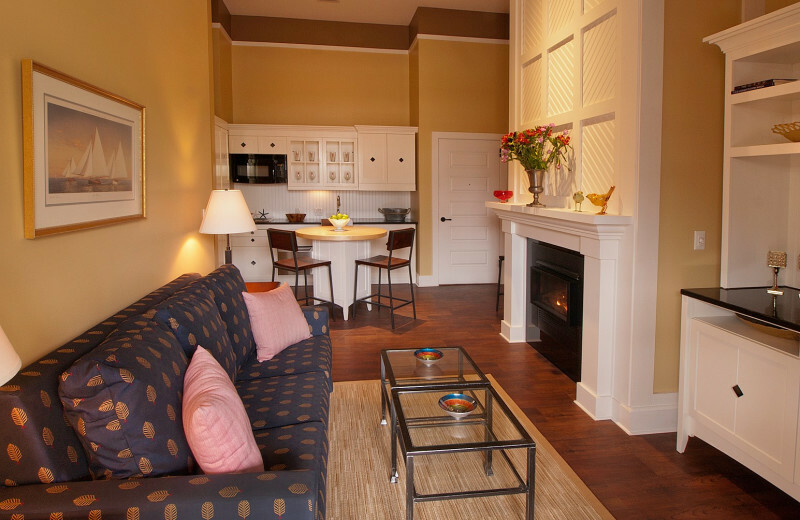 There's nothing like an island getaway with your sweetheart to reignite that spark! At Inn at Diamond Cove, the two of you can leave behind all your daily worries and focus on what's most important: each other. Lounge poolside with a drink from the Cabana Bar, spend a day hiking the island's many nature trails, or take out a boat for a day of adventure on the beautiful blue waters. 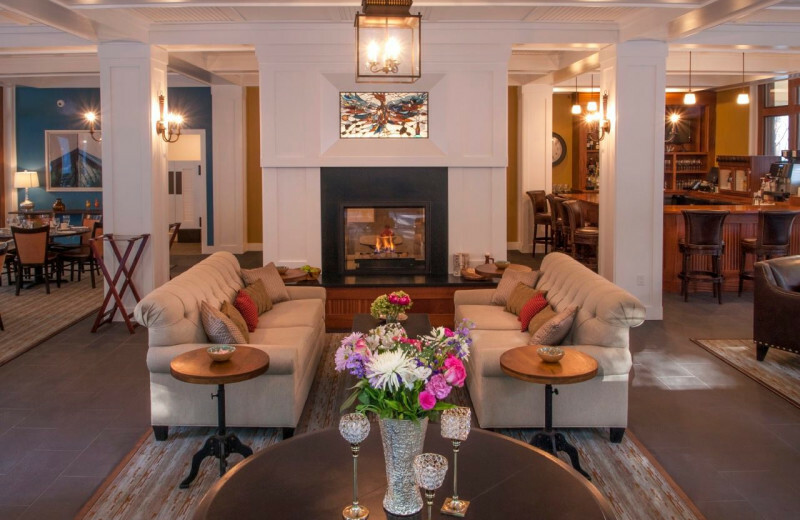 At the end of the day, you can catch a delicious meal at the Lobby Cafe before retreating to your comfortable suite and curl up by the fireplace! 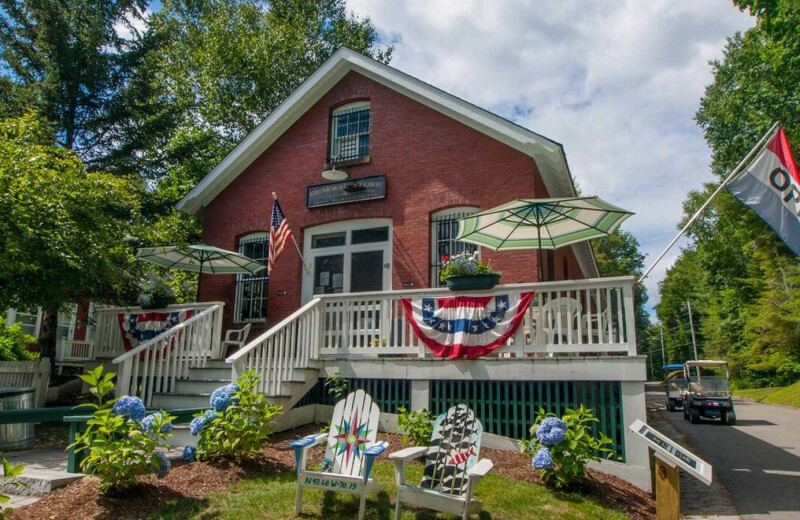 Located on the stunning Great Diamond Island, the Inn at Diamond Cove is everything you're looking for a quaint and relaxing Maine vacation. 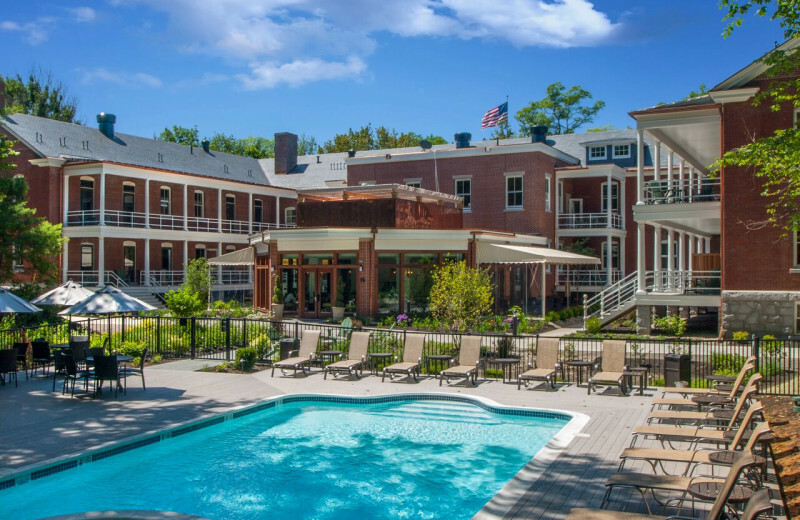 The inn features 44 cozy rooms, a private marina for easy access to Casco Bay, an outdoor pool with cabana bar, and a luxury onsite restaurant. Breakfast, lunch, and dinner is offered everyday! 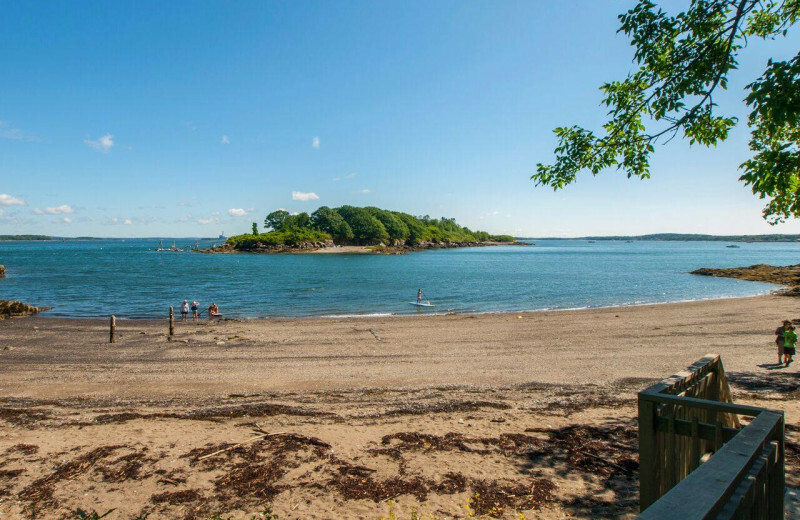 Beautiful Great Diamond Island rests off the coast of Maine, offering an unique vacation destination that can't be beat. 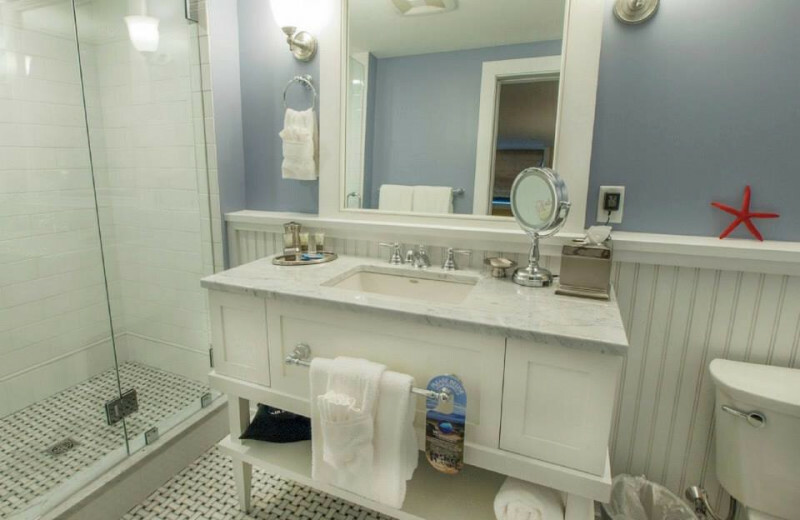 This charming getaway welcomes you with miles of sandy beaches and a laid-back community atmosphere that ensures you'll feel right at home throughout your stay! 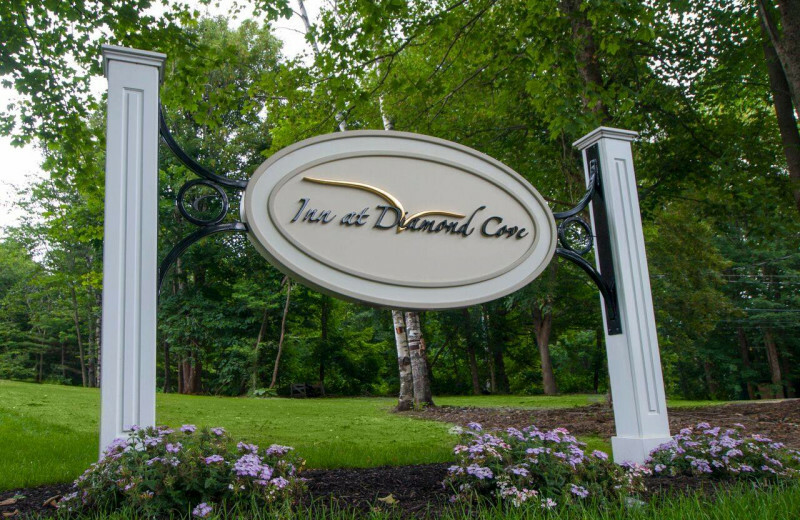 Here, everyone travels by bicycle or golf cart, making it a truly special place where you can unwind and have fun at your heart's content. 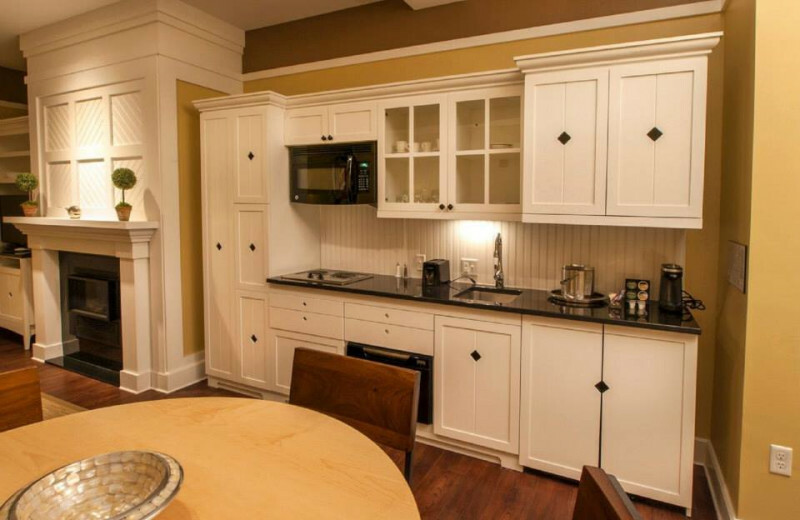 This property is ranked number 11 on Top Maine Family Resorts. Read about it here.